For a few months now, we’ve been trying to get a foothold on the US market. We’ve had some successes — and some failures as well. Even as the numbers of US-based AVO users are growing, we still have some concerns regarding their behaviour, which is attributable to market specifics. The biggest problem we face are the carrier-locked phones. The main idea of the AVO app is that it allows users to keep their regular phone number active for incoming and outgoing calls even if they use a local SIM-card during trips abroad to save money on roaming. Using the local Wi-Fi is also possible, but it offers much less mobility than a local SIM-card with the data package. With an SIM-card you can walk around, and use maps and social media on the go. Without an SIM-card, you’ll have to go one Starbucks to the next to get a working internet connection. Considering this premise, it’s clear that entering a market where up to 90% of phones are locked by carriers is a real challenge for us. 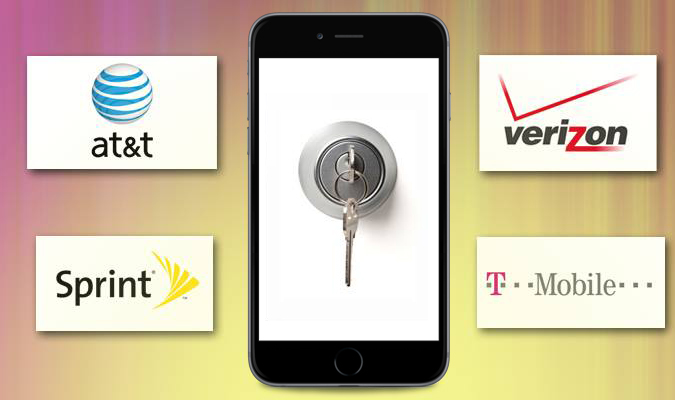 Unlocked phones offer more than just a freedom of switching between mobile operators, choosing the best offers for local calls and mobile data use. If you have an unlocked phone, all you need to do is buy a local operator SIM-card, wherever you are, and stay connected with people back home for a low price avoiding huge roaming bills. This is the principal reason why unlocked phones are the most popular accessory among frequent travellers. To identify the customers with unlocked phones, we plan on partnering with such retailers as BLU (36% of the US unlocked smartphone market in 2015, see http://bluproducts.com/). Using their data, we’ll be able to target our advertising to users with unlocked phones who travel frequently. So, now we have an understanding of the US market structure, and a working plan to connect with the relevant users.